Hello Kitty. 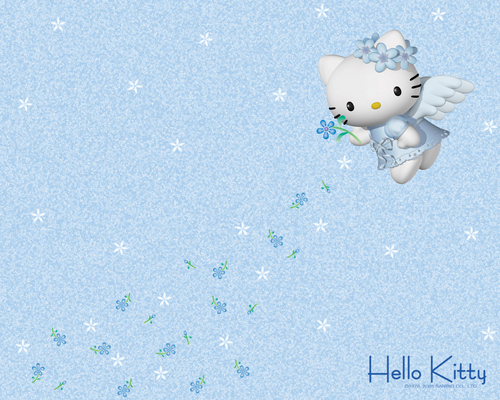 Cute Hello Kitty wallpaper :). 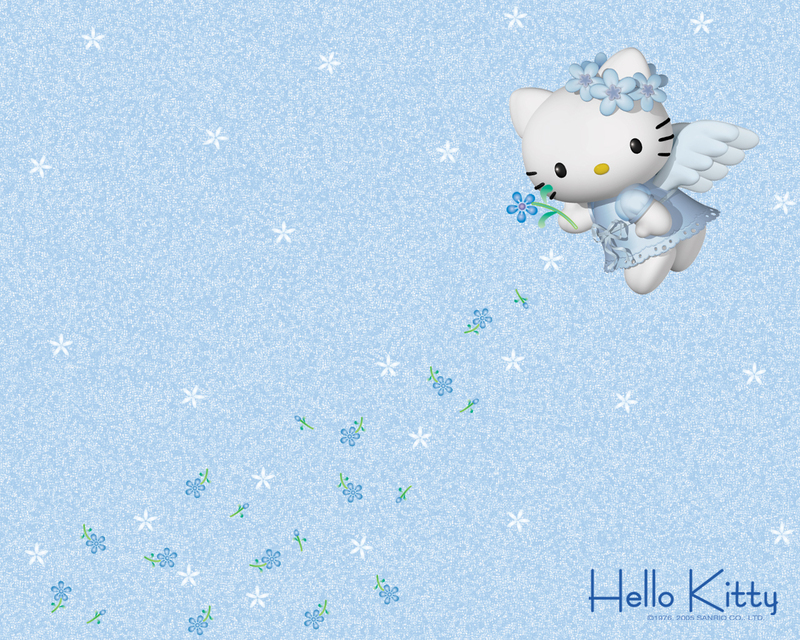 HD Wallpaper and background images in the Hello Kitty club tagged: hello kitty sanrio wallpaper.